My favorite way to explore the United States is to jump in my car and take a drive. However, we road trippers often feel bogged down by interstates. They are necessary evils, leading us to our destinations quickly, but boring us to sleep. (Often literally, if you’re not behind the wheel!) Interstates are simply obstacles we have to conquer in order to arrive at our historic cities, gorgeous hiking trails, or funky restaurants. It’s time we travelers gave interstates a little more credit. There are a few select chunks of interstate that provide travelers with the best views in America, as well as fun stops along the way. These aren’t roads you have to endure, they are roads you get to enjoy. If possible, incorporate these interstates into your itinerary to get the most out of your road trip. Seven hours driving across Montana, Idaho, and Washington. Honestly, that sounds pretty heavenly. I-90 is the longest interstate in the country, stretching from Boston to Seattle, but this westernmost section is particularly gorgeous. For much of the 475-mile drive, you’re surrounded by the Rocky and Cascade Mountain ranges. 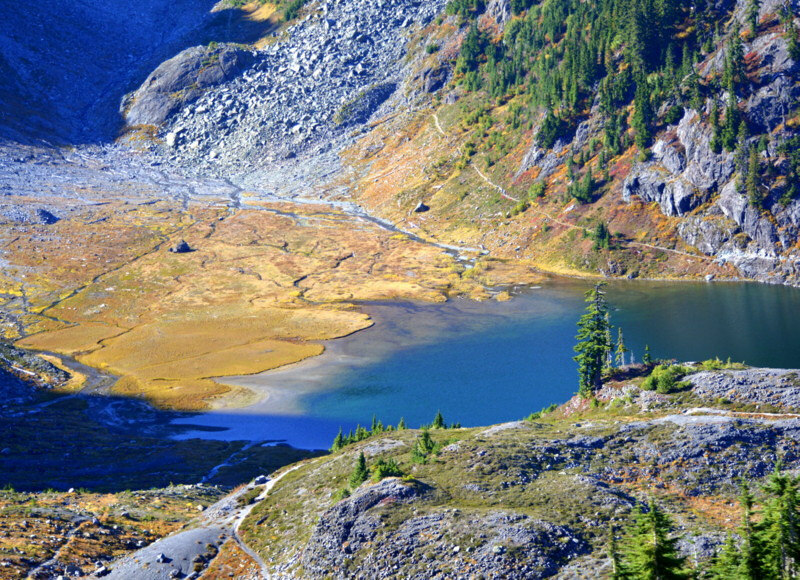 In Washington, take one of several exits to access various trailheads to the John Wayne Pioneer Trail, a path covering 285 miles across Washington. This trail is compatible for both hikers and cyclists. The best spot for cyclists on this road trip, though, may be the 72-mile Trail of the Coeur d’Alenes in Idaho. It’s often not feasible to interrupt your road trip long enough to hike or bike the entirety of these trails. But stopping in these areas to stretch your legs will give you the chance to see some of the best scenery in this corner of the country. Portland is one of the most popular cities for hipsters, coffee drinkers, and hikers alike. Taking I-84 from Boise to Portland is both a fast and picturesque way of getting to this city. 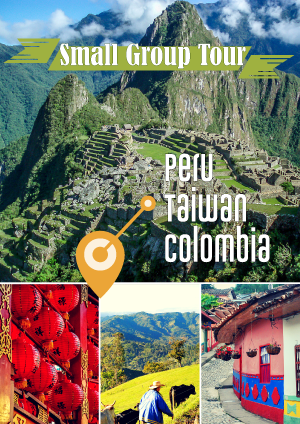 The terrain is ever-changing, from forest, to mountains, to deserts, to big cities. You definitely won’t get bored on this 6-hour drive. The best stretch of the entire interstate might be the 60 miles from Boise to the Idaho/Oregon border, simply because the speed limit is a luxurious 80 miles per hour! 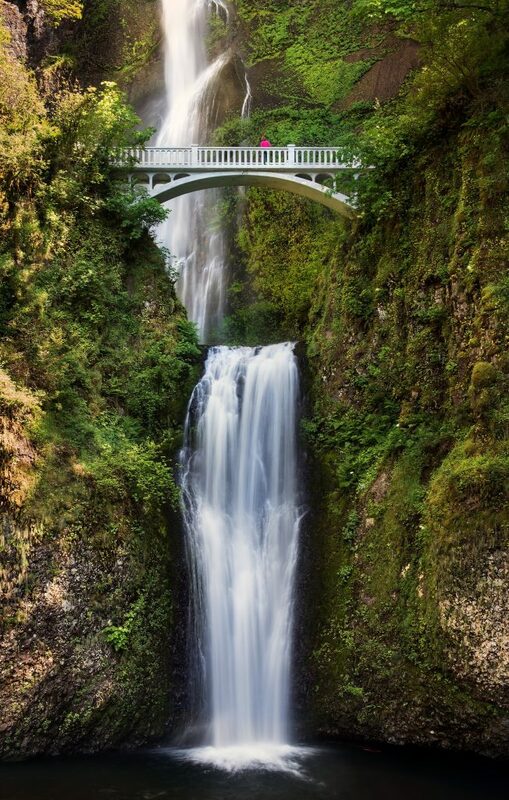 The most popular tourist attraction off I-84 is probably Multnomah Falls. This waterfall is located on the Columbia River Gorge in Oregon. If you’re wanting a place to stay before picking up your drive again in the morning, consider calling ahead to book a room at the Multnomah Falls Lodge. I-80 spans from America’s East to West Coasts and covers 11 states. However, a stunningly scenic part of this road is the section between Salt Lake City, Utah, and San Francisco, California. If you’re in Utah and wanting to travel to California, or vice-versa, spend 10 and a half hours driving 734 miles across I-80. This road spans half the width of both Utah and California, as well as the full width of Nevada. Besides San Francisco and Salt Lake City, you’ll also pass through Sacramento and Reno. You’ll enjoy a great view of the Sierra Nevada Mountains for much of this drive. You’ll also pass through the Forty Mile Desert in California. If you want to stretch your legs, stop at the Empire Mine State Historic Park outside of Sacramento. 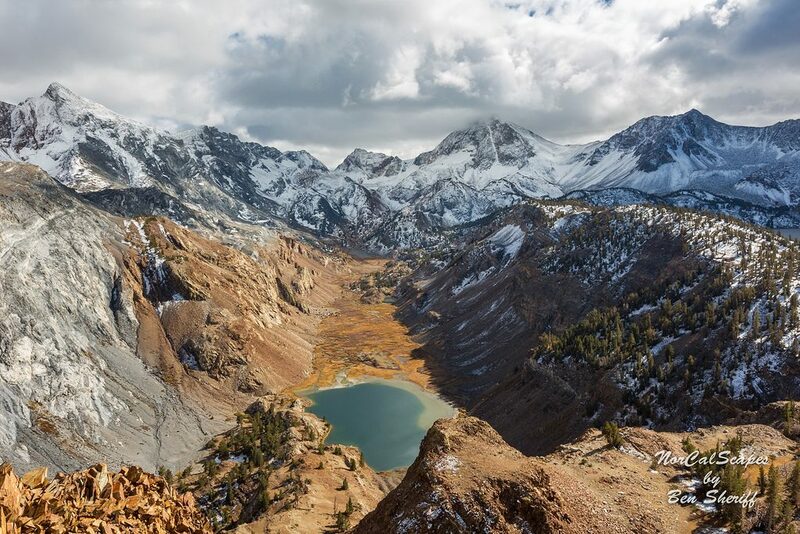 At this park, you can hike for even better views of the mountains and even explore a mine. Many people take I-70 from Missouri, across Kansas, to Denver, Colorado. While we rarely think of interstates as winding through beautiful mountains, take I-70 through Colorado to enjoy the Rocky Mountains. 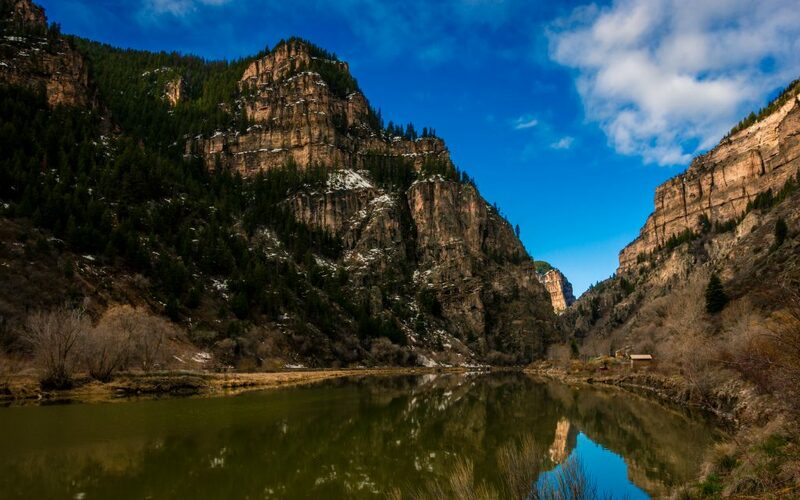 No matter which direction you’re traveling, you’ll drive through Glenwood Canyon between Grand Junction and Denver. This canyon is one of the most scenic 12.5-mile stretches you’ll experience in the USA, with views of the Rockies and the Colorado River. You can simply drive through Glenwood Canyon, or you can pull over at one of four rest stops to indulge in some hiking. I recommend making the one-mile trek to Hanging Lake, a popular spot in Colorado for photographers. Even though they share a border, I can’t imagine two states being more dissimilar than Colorado and Kansas. Yet I-70 connects these two vastly different terrains. I’m an Arkansan and, among people in my home state, the 424-mile stretch of flat interstate across Kansas has a bad rap for being a snoozer. Some people view it as dull because the backdrop is pretty much the same for hours. Mile one and mile 424 are practically interchangeable. However, this drive is one of my favorite in the country, simply because it’s so peaceful. 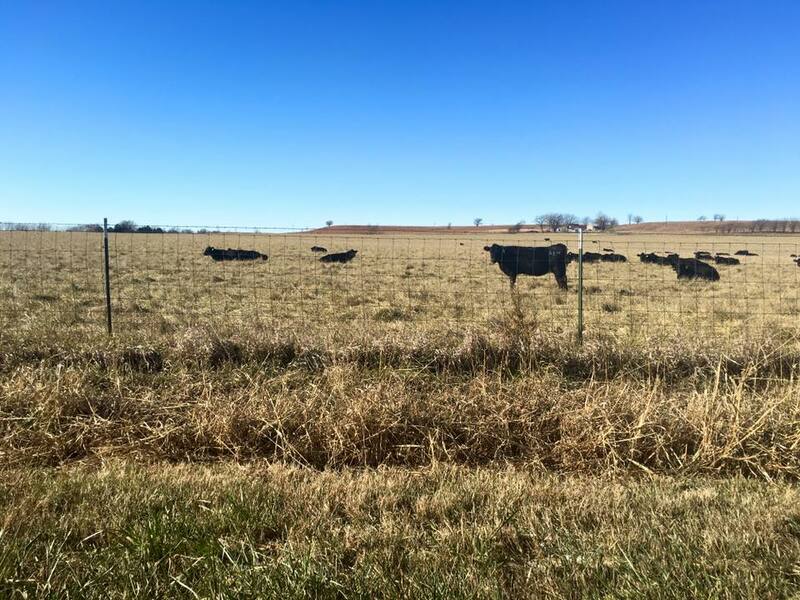 You’ll spend hours surrounded by fields, corn, cows, and a blue sky so expansive that travelers are reminded of their smallness in the world they’re exploring. This interstate is particularly magical when you drive on a clear night. If you find yourself so lucky, pull over to star gaze. I-70 will also lead you to all sorts of Midwestern historic museums. Take a break at the Fick Fossil and History Museum, High Plains Museum, or Chrysler Boyhood Home and Museum. No, that last one wasn’t a typo. Walter P. Chrysler, founder of the Chrysler Corporation, grew up in Ellis, Kansas. For the most part, I hate I-40. Hate, hate, hate. That’s why I was surprised when I learned that this dreaded interstate leads to Asheville, North Carolina, one of my favorite cities in the southern US. Asheville is a vibrant city filled with art galleries, views of the Appalachian Mountains and, of course, Biltmore Estate. 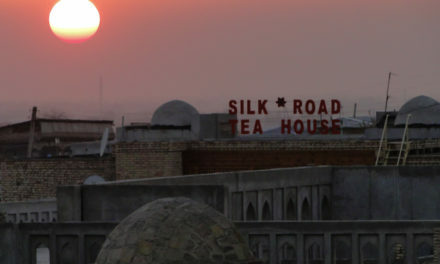 How could something so terrible lead to such an awesome city? 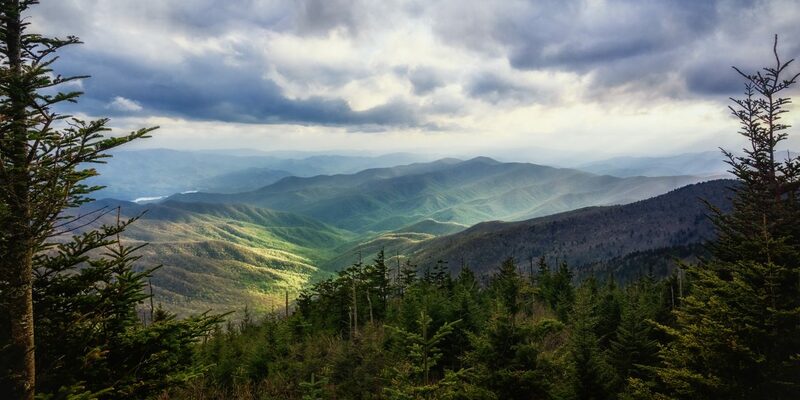 It turns out that the 70 miles between Newport, Tennessee, and Asheville, North Carolina, passes through the gorgeous Smoky Mountains. Although there aren’t necessarily any must-see attractions along the way, this road takes just a little over an hour to drive and introduces you to the most beautiful mountains in the South. Take I-81 for 540 miles from one of the most popular hubs in Tennessee to Pennsylvania’s capital. I-81 is mostly rural, with only a couple small cities between these two hubs. 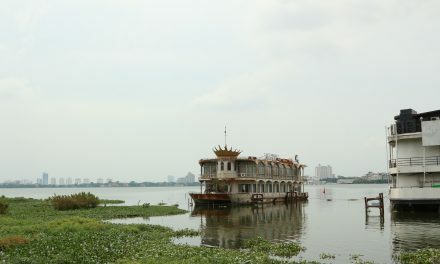 As a result, the stops along this route attract more nature lovers than city dwellers. Walk around Sycamore Shoals State Park, along the Watauga River in Elizabethton, Tennessee. 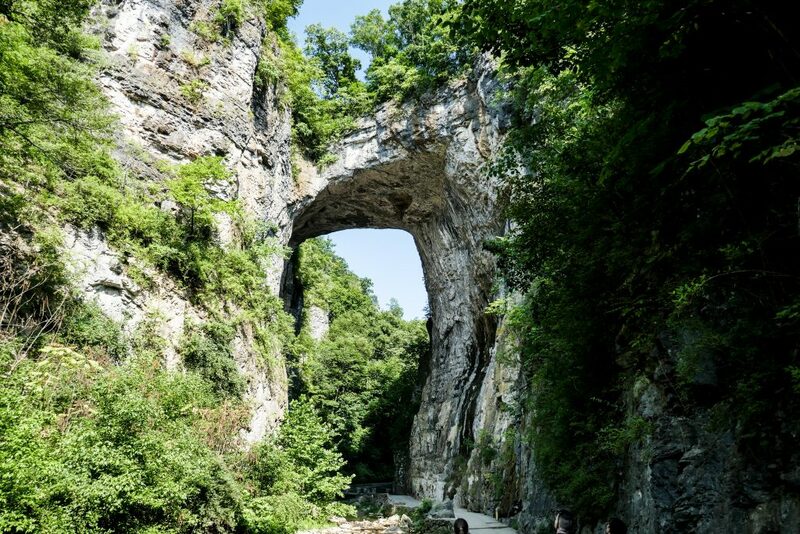 In Western Virginia, visit Natural Bridge State Park and the nearby Natural Bridge Zoo. See the Luray Caverns in Luray, Virginia, which is basically one large wishing well. Every year, the coins people throw in are collected and donated to various charities. Those are some wishes I can get behind. I-10 is the perfect interstate for anyone wanting to enjoy the southern part of the USA. It passes through Los Angeles, Phoenix, San Antonio, Houston, Baton Rouge, and New Orleans. Frankly, you could complete a hugely successful road trip just by driving I-10 across the country. My favorite aspect of this interstate is its views of and access to national and state parks. 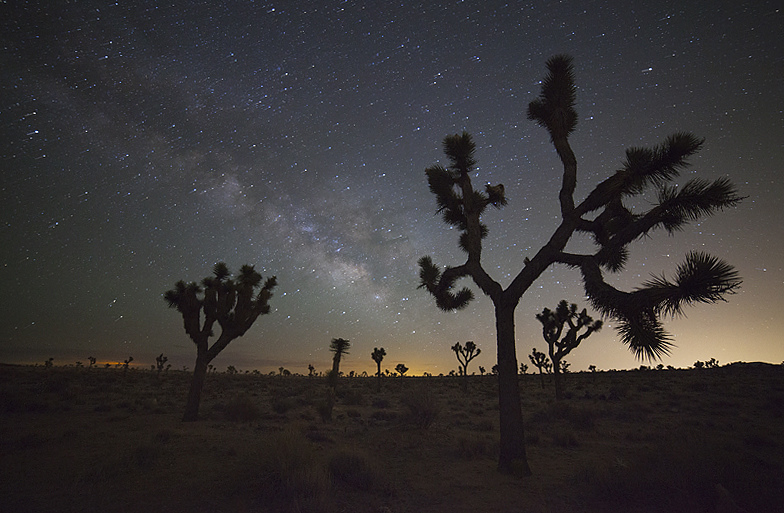 In California, spend a day in Joshua Tree National Park. When driving through New Mexico, stop for pictures at City of Rocks State Park. Rock climbers should definitely stop at Hueco Tanks State Park in El Paso, Texas. Tour a cave at Florida Caverns State Park if you want an atypical Florida experience. Have you taken a road trip across the United States? What was your favorite stretch of interstate?